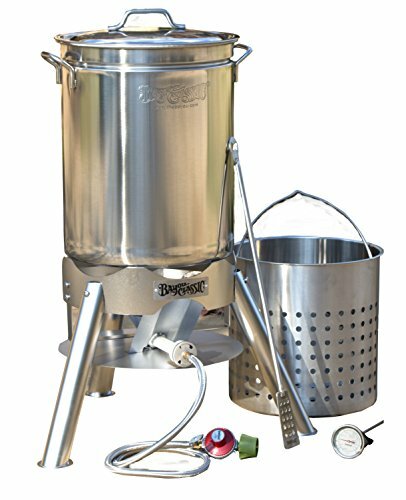 Are you looking for an affordable turkey fryer kit to make that next holiday feast extra special? 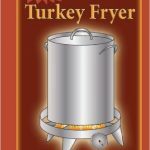 Then the King Kooker Turkey Frying Kit should be at the top of your list. Read our buying guide packed with information to help you decide if it’s right for you. 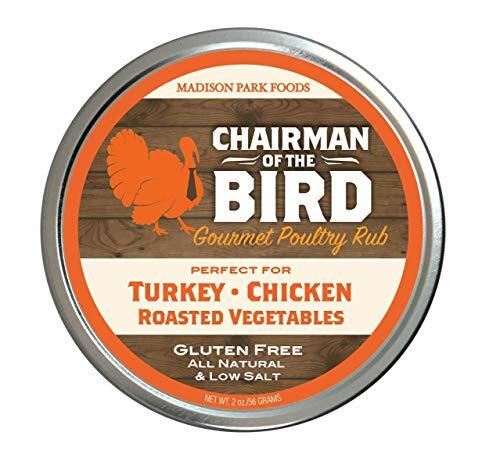 It works best for a smaller turkey of around 12 pounds, to an absolute maximum of about 15 pounds. Anything bigger, and you’ll want to consider something like the Grand Gobbler instead. 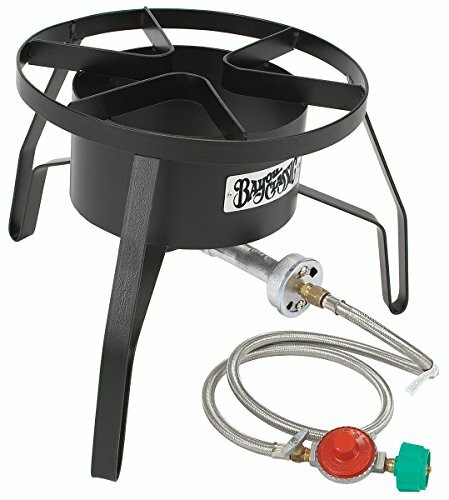 This King Kooker turkey fryer kit includes a 29 quart pot as well as turkey rack and lifting kit. 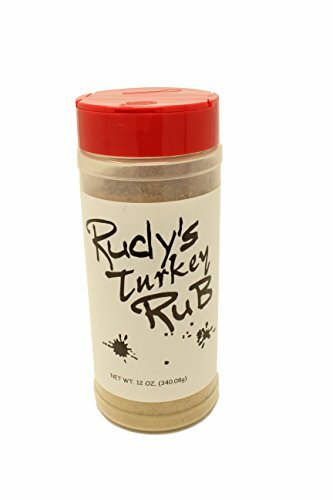 In short, it has everything you need except the propane tank to deep fry turkey outside for your next Thanksgiving, Christmas or Easter celebration. Southern-style deep fried turkey is sure to impress all your family and friends with the moist meat and crispy skin. The best part about it is that you can deep fry turkey in minutes, not hours like in the oven. 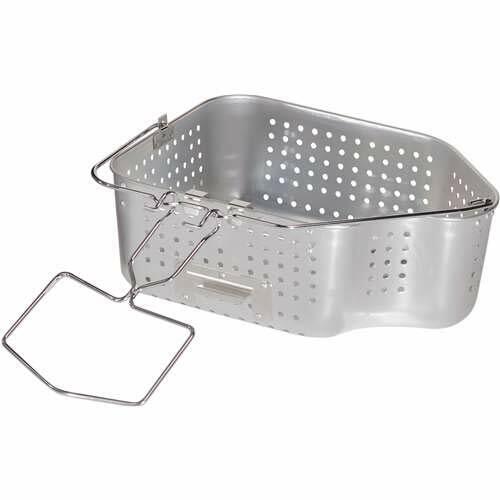 Plus it’s reasonably safe to deep fry a turkey as long as you use a kit specially designed for it like this one because the stand is strong enough to support the weight. 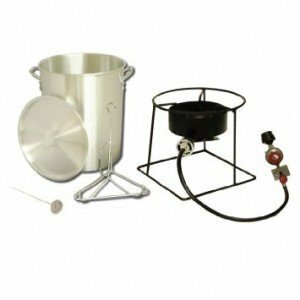 If you’re looking for a cheap propane kit for your next holiday event or celebration, the King Kooker Turkey Deep Fryer Kit should be at the top of your list. 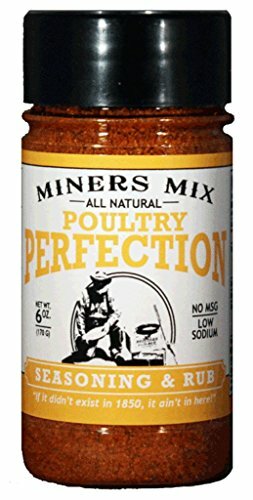 Priced reasonably, it’s one of the cheapest complete turkey frying kits on Amazon. Think of this purchase as something you’ll only use a few times! But for the price, if you only get a few uses out of it, you’ve already gotten what you need from it. You can certainly put together a turkey fryer yourself. You’ll need a stand, pot and then various accessories like a thermometer and lifting rack. But, why not just go for a kit like this one and save yourself some time? It’s very simple and easy to do. You can easily get the King Kooker Deep Fryer Kit on Amazon today. 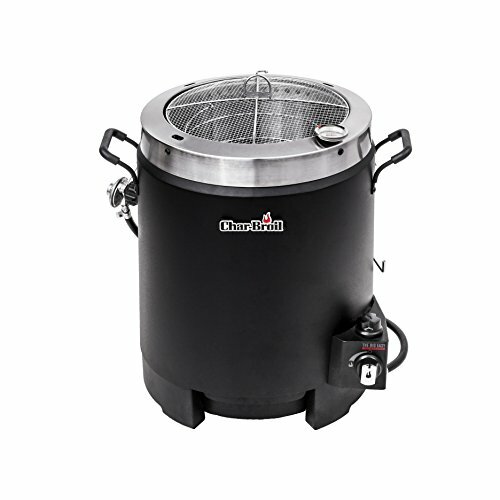 Check now for the best prices and to learn more about this turkey deep fryer. 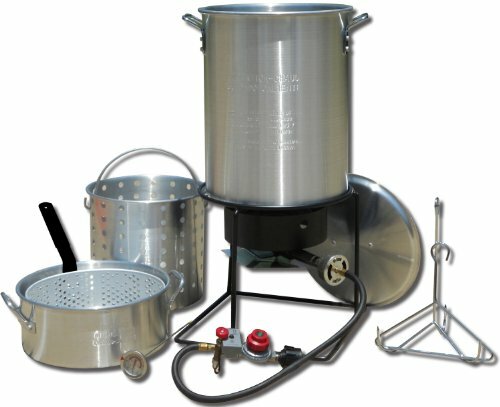 What are your thoughts about this turkey fryer kit? Leave a comment below and let us know what you think.